Atlantis EVO Adapter Kit is designed for Atlantis EVO tank. It comes with an adapter and a 4ML Pyrex tube. You can extend 2ml EVO Standard kit to 4ml. Get it as a spare part. 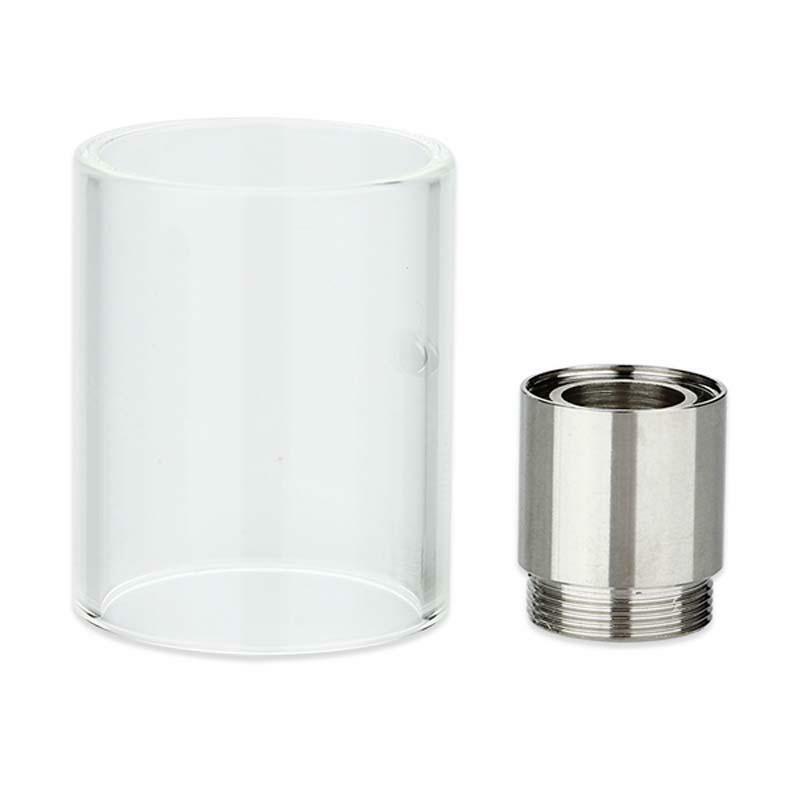 Atlantis EVO Adapter and tube is designed for Atlantis EVO tank. It comes with an adapter and a Pyrex tube 4ml. You can extend 2ml EVO Standard kit to 4ml. Get it as a spare part. • Compatible with Atlantis EVO Standard Atomizer. Aspire Atlantis EVO Adapter with Glass Tube is a 4ml capacity tube. Cheap it is an Original Aspire Atlantis EVO 4ML Adapter Kit 4ML Pyrex Glass Tube and a 4ML Adapter For Aspire Atlantis EVO Kit. Tank works excellently, the only reason I'm writing this is so other people know that it dose work, my favorite atlantis product so far.